What are the Different Vincristine Side Effects? Temporary hair loss is a common side effect of vincristine. Vincristine is the generic version of the drug Oncovin, and it is used to treat certain blood disorders and as an anti-cancer chemotherapy drug. 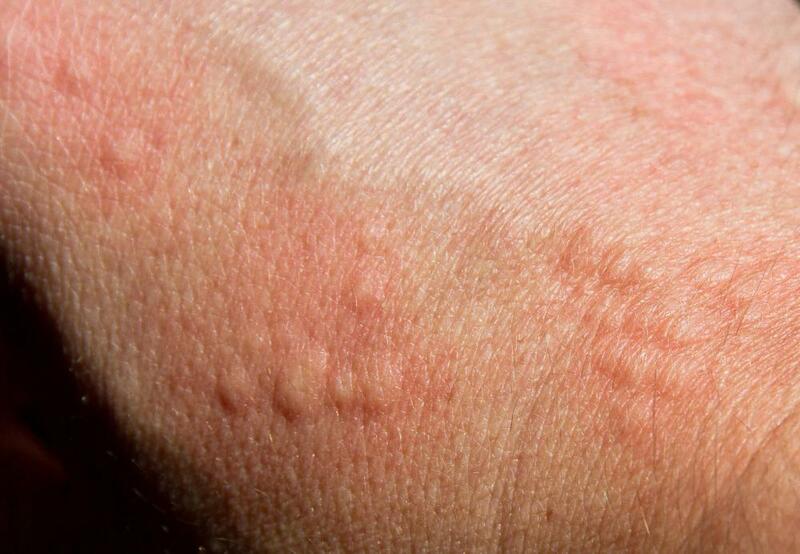 Hives may indicate a medication allergy. Vincristine's side effects vary from patient to patient. 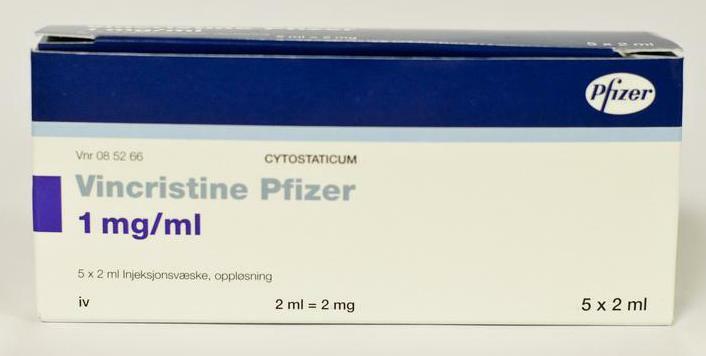 Vincristine is the generic version of the drug Oncovin, and it is used to treat certain blood disorders and as an anti-cancer chemotherapy drug. 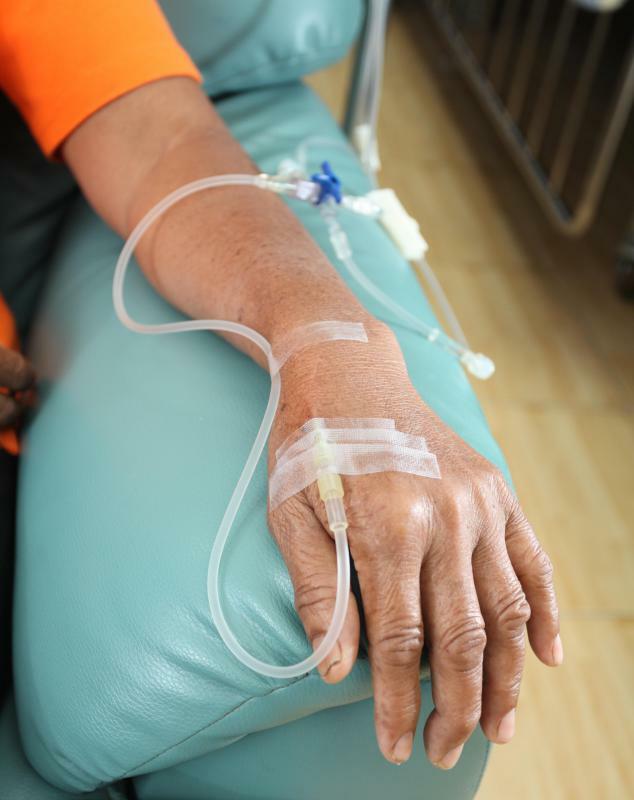 The drug, only given by IV or infusion, helps treat certain forms of cancer including Hodgkin's lymphoma, non-Hodgkins lymphoma and acute leukemia. Vincristine side effects range from mild and common to severe and uncommon and include hair loss, diarrhea, fatigue, mouth pain, swelling and vision problems. 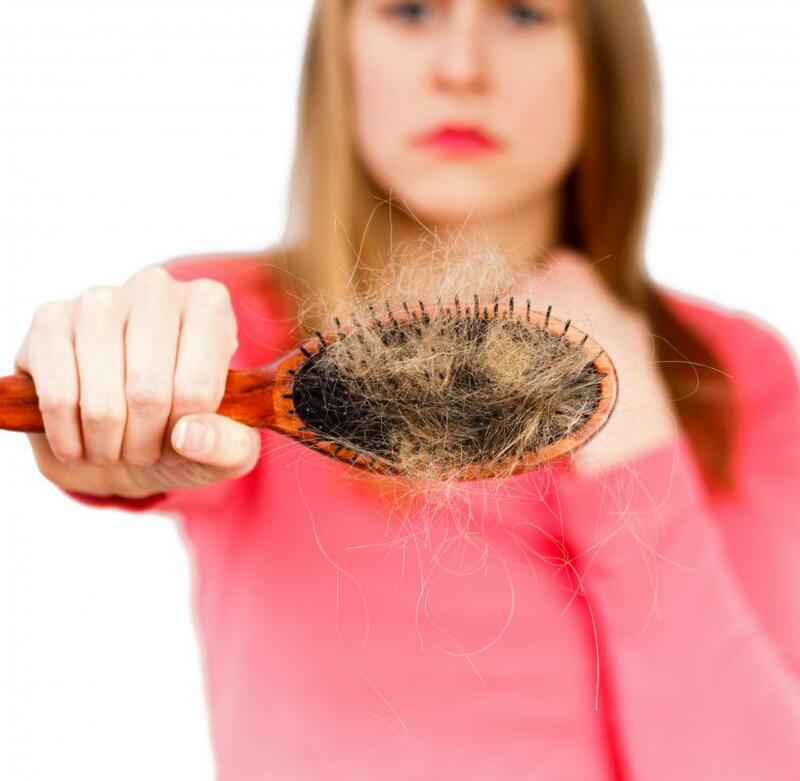 One of the common Vincristine side effects is temporary hair loss. Patients may also experience appetite loss, nausea, weight loss, diarrhea, stomach pain and vomiting. Women may also skip menstrual periods. Some signs that may seem common or minimal, but could actually be signs of an allergic reaction to the drug, include swelling of the face, mouth or throat, hives and trouble breathing. Additional seemingly common or minimal signs that could be indications of an infection include sores in or around the mouth, fever and chills. At the first sign of a possible allergic reaction or infection, seek medical treatment. The vincristine side effects that are considered serious and are a sign to seek immediate medical treatment include having trouble breathing, feeling dizzy, having body pain, experiencing numbness, being constipated, having severe abdominal cramping, experiencing any bladder problems or having seizures. Other serious vincristine side effects include having trouble with typical day-to-day body actions such as seeing, hearing, concentrating, walking, swallowing and talking. It's also vital to keep a close watch on the injection site for any redness, swelling, itching, pain or burning. The majority of patients will experience only some side effects as opposed to all of the side effects and they will vary by type and degree from person to person. The doctor can recommend options that will help prevent or diminish vincristine side effects. Before taking any pain relievers or any other medication while on vincristine, it's vital to consult a doctor first. Even if a side effect is thought to be common, it is still necessary to seek medical help if it becomes severe or if it persists for an extended period of time. If you experience any vincristine side effects that aren't common or seem different from what you normally experience, get medical attention immediately. To keep track of how your body reacts to vincristine, keep a daily journal of every side effect you have. Before taking the drug, ask the doctor any questions to fully understand what to expect. What are the Common Lisinopril Side Effects? What are the Different Cyclophosphamide Side Effects? What are the Different Cyclosporine Side Effects? What are the Different Cyclobenzaprine Side Effects?